Art can be beautiful, thought-provoking and mesmerizing, but recent studies show it can just as easily be a catalyst for improving education and critical thinking. 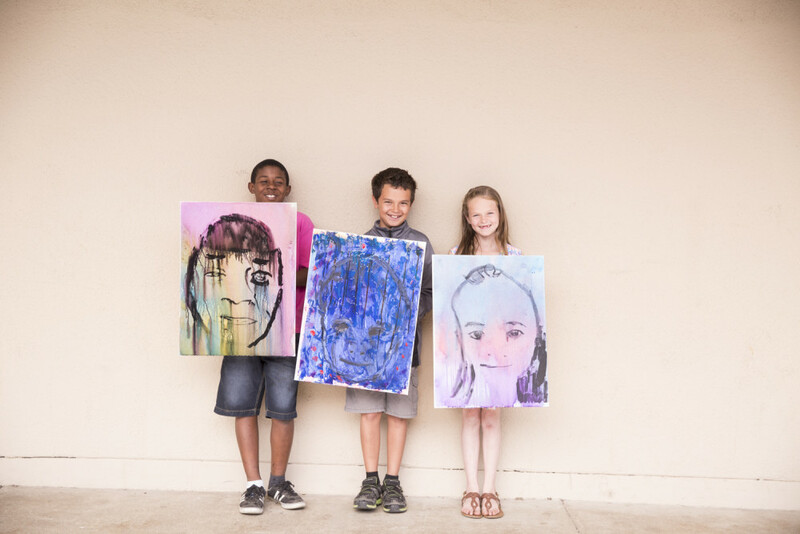 A recent article by T Brand Studios in the New York Times highlights how Park West Gallery and its non-profit organization, the Park West Foundation, are working to promote arts education and awareness in the classroom to improve the minds of future generations. 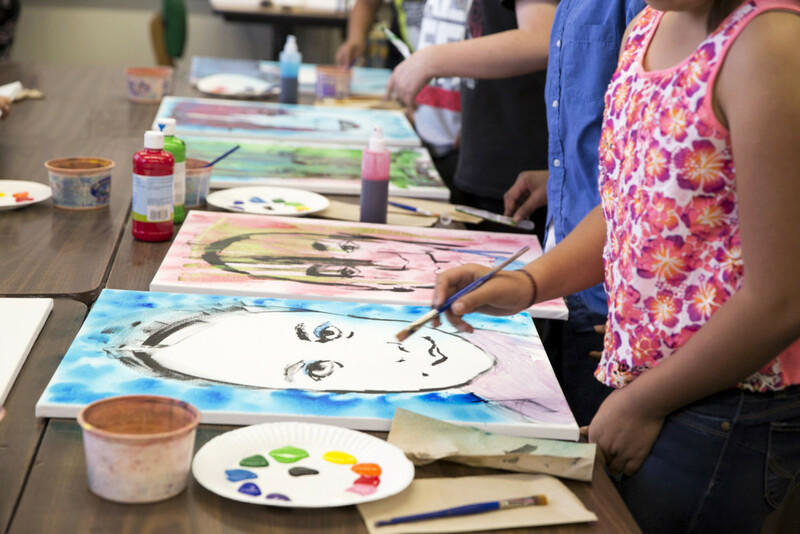 The foundation, along with 14-year-old art prodigy Autumn de Forest, contributes to Turnaround Arts, an art program from the President’s Committee on the Arts and the Humanities that uses art education to improve the nation’s bottom-performing five percent of schools. The program works by having high-profile artists, actors, musicians and entertainers visit these schools to inspire creativity in the students. For instance, Autumn speaks with the students about how art affected her life, but also holds a hands-on art lesson with them. The Park West Foundation donates the materials used by the students. A two-year study of schools in Turnaround Arts shows that students increased their math scores by an average of 22.5 percent and their reading by 12.6 percent. World-renowned artist Romero Britto is also among those speaking in favor of art education. Having grown up enduring struggles as part of a family of nine children, Britto voices his favor for keeping art in schools in an article on CBS. 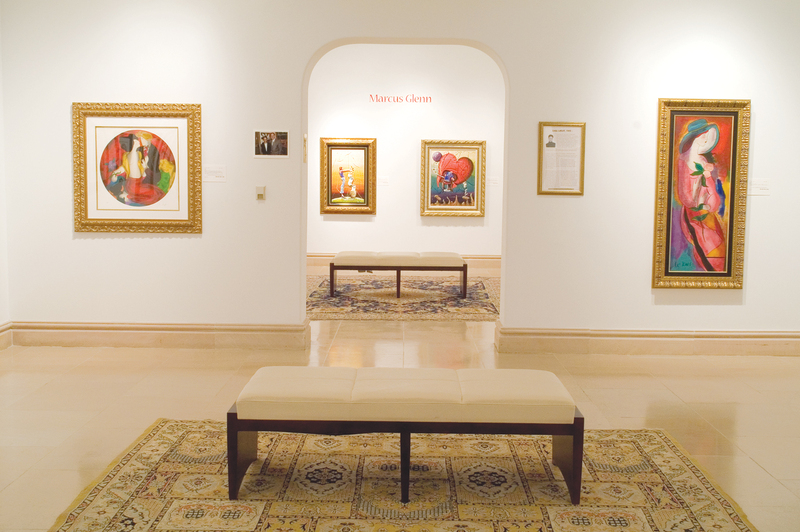 Park West Gallery believes that art is for all, and has helped underwrite a number of museum exhibitions around the country so that everyone can enjoy art. 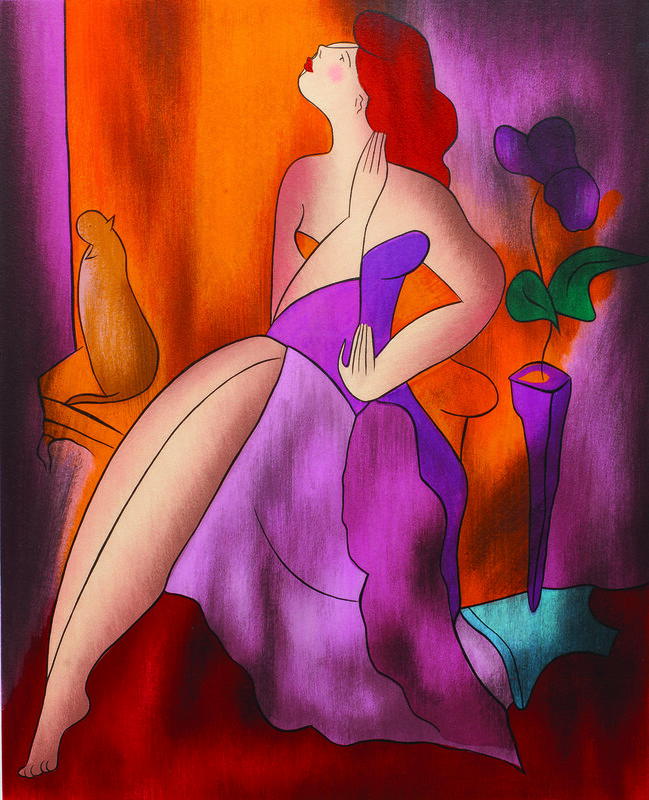 These include exhibitions featuring Autumn at the Butler Institute of American Art in Ohio, Yaacov Agam at the Museum of Geometric and MADI Art in Texas and an upcoming exhibition at the Museum of Tolerance in California featuring Anatole Krasnyansky. A study from the University of Arkansas has determined that field trips to an art museum positively impact how students think and feel. Of the 10,000-plus students surveyed in the study, 70 to 88 percent retained factual information from taking museum tours. They also displayed improved critical thinking skills and gains in tolerance and historical empathy.